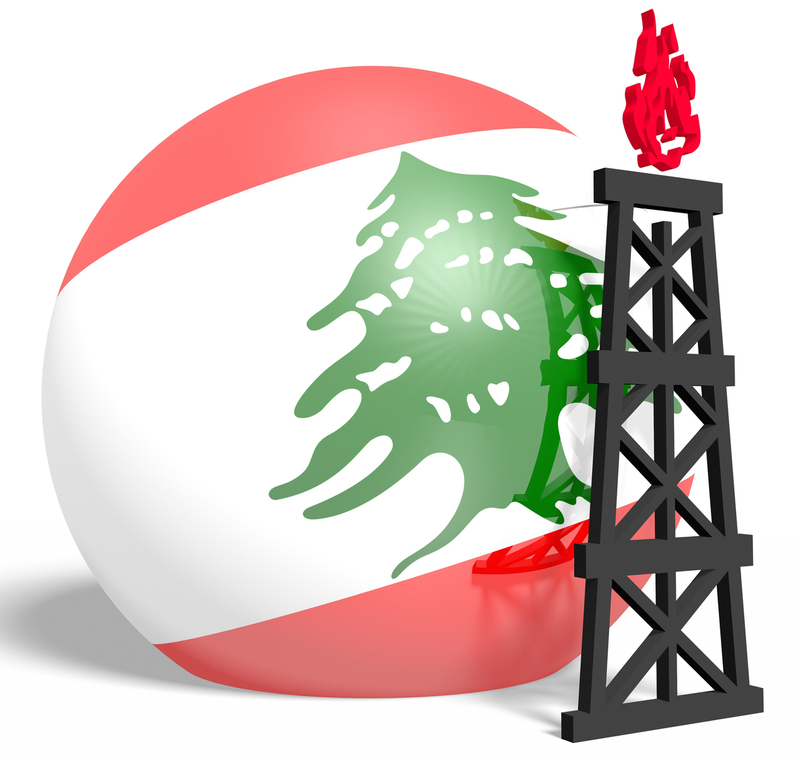 In this article written for Pipeline Oil & Gas Magazine, Dr Carole Nakhle, Director of Crystol Energy, argues that for nearly a decade, Lebanon has been trying hard to join the club of oil and gas producers but a combination of factors dominated by domestic political infighting have always meant that ambition falls well short of reality. Dr Nakhle highlights the various risks related to investing in Lebanon oil and gas and concludes that this venture is not for the faint-hearted investor. To access the November issue of the magazine, click here.